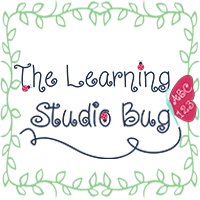 The Learning Studio Bug: Sharing. Kindness. Repeat. Sharing. Kindness. Repeat. Sharing. Kindness. Repeat. Sharing. Kindness. Repeat. There's always room for more. Hence, the continuation of our Random Acts Of Kindness incentive in my kinder classroom. My little sweet hearts have displayed the biggest hearts of gold. 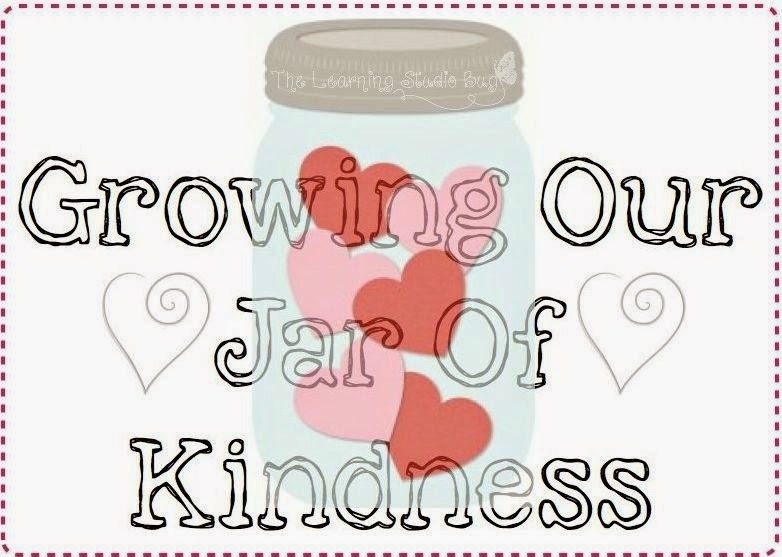 They are consistently filling our Kindness Jar with more and more hearts every day. One example of their kind thoughtfulness is for each other when a friend is in need of help or has accidentally spilled their box of crayons, they did not hesitate to lend a pair of helping hands. Another act of kindness has been for complete strangers in collecting and bringing in their spare pocket change and donating these funds (no matter how big or small) to help raise monetary assistance for them. Whenever a random act of kindness occurs, we drop a heart shaped token into our jar. It has continued to grow even though RAK Week has already passed. 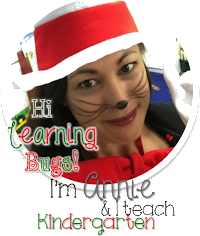 This has brought a sense of pride and overwhelming appreciation for my kinders who have proven they have the biggest little hearts of all!